The late Congressman Claude Pepper, a Miami Democrat who chaired the House Aging Committee, said: ''Ageism is as odious as racism and sexism.'' He led the passage of the anti-mandatory retirement acts of 1978 and 1986. However, the increasingly pro-big business U.S. Supreme Court is taking away seniors' power against employment discrimination and giving it to business. Age-discrimination lawsuits against employers are on the rise as the American workforce gets older. According to the Equal Employment Opportunity Commission, age-discrimination complaints rose by an astounding 30 percent last year. Companies are taking out the economic crisis on their older workers. Last summer, a 5-to-4 ruling, the Supreme Court made it more difficult for working seniors to win age-discrimination lawsuits under the Age Discrimination Employment Act (ADEA) of 1967, a law that bans employers from discriminating against workers 40 or older. In the case, Gross v. FBL Financial Services, Inc., Jack Gross sued the Iowa-based company after alleging that some of his duties were reassigned in 2003 because of his age, 54 at the time. A jury awarded him nearly $47,000 in lost compensation, but the U.S. court of appeals reversed the verdict, asserting that the jury made an ''error'' in shifting the burden of proof from the worker to the company. Gross had been working for FBL for 28 years. The appellate court made the problem even worse -- it extended the age discrimination ruling to the Americans with Disabilities Act. Now it's easier to lose your job or advancement if you are either old or handicapped. The Supreme Court upheld the appeals court, laying the burden of proof on the older employee for challenges to demotion or termination. Employers can continue to use vague phrases such as ''re-structuring'' to mask their intentions. There is good news. The House Judiciary and Labor committees, led by Reps. John Conyers, D-Mich., and George Miller, D-Calif., and the Senate Labor and Pensions Committee under Sen. Tom Harkin, D-Iowa, just completed hearings on legislation by Harkin and Miller, the Protecting Older Workers Against Discrimination Act. The bill, cosponsored by Sen. Bill Nelson, D-Fla., would overturn the Supreme Court's decision and shift the burden of proof back to the employer. It would also apply to handicapped workers under the ADA. Florida has a huge stake in these decisions. Forty and older individuals are over half Florida's population. Florida has the most seniors in the nation -- 5.3 million over 55, nearly 30% of the state's population. Pepper used to say he'd be ''dead in six months without a job I love.'' The statistics show quicker deaths after leaving your life's work. A study in the British Medical Journal indicates that death is almost twice as likely in the first ten years after retirement past 55, compared to those who continued working. The Pepper amendments in 1978 and 1986 abolished mandatory retirement and prohibited age-based job discrimination. These bills, now largely obliterated by the Roberts Court, provide Congress with a precedent for corrections. We should encourage jobs for younger Americans, but not at the expense of lifetime careers. To make sure markup and floor action happen before Congress adjourns, seniors and handicapped citizens in Florida and across the nation should support this major legislative fix. 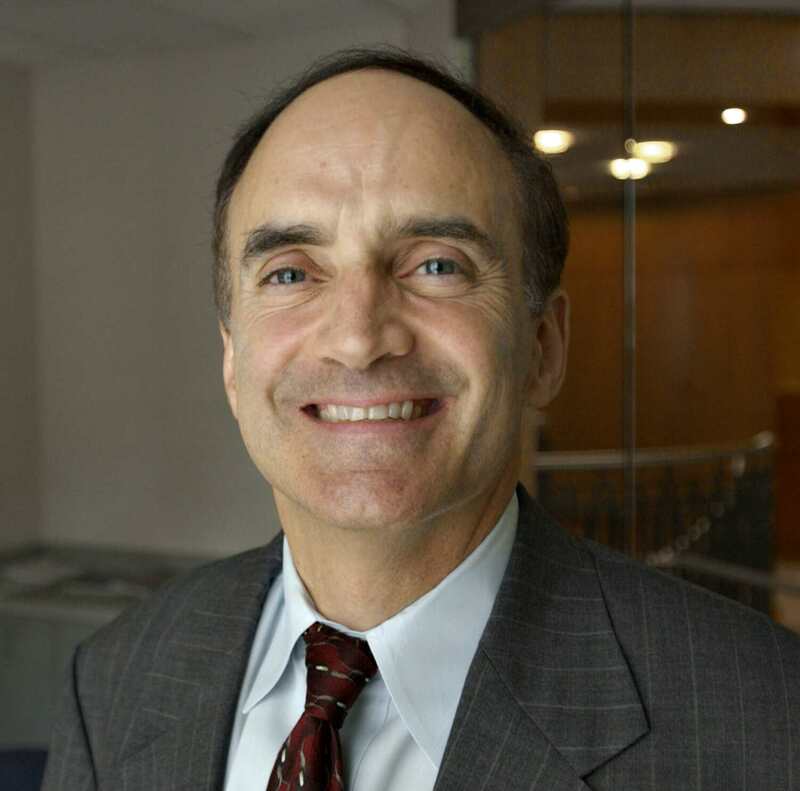 Robert S. Weiner was chief of staff of the House Aging Committee and a spokesman in the Clinton White House. Yusuf M. Hassan is a senior policy analyst at Robert Weiner Associates.